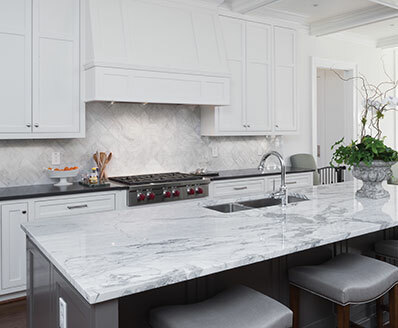 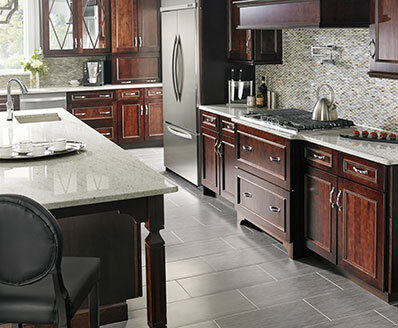 Caravelas Gold Granite countertops are dramatic, and stunning. 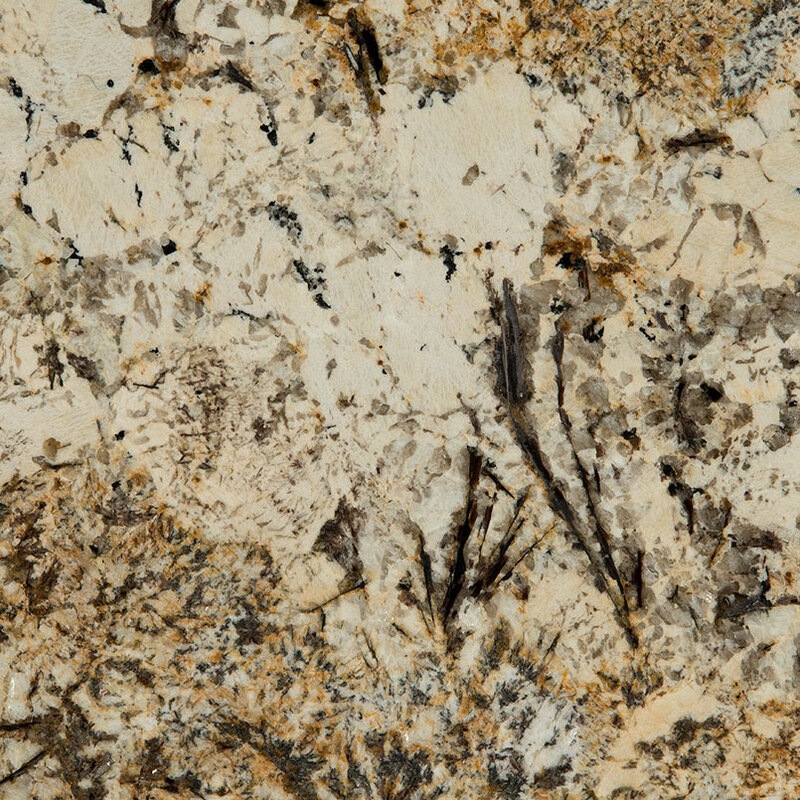 Soft creams swirl together with warm browns and cool grays in this high movement natural granite. 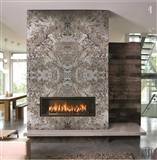 2 CM and 3 CM slabs are available from MSI, allowing for creative architectural installations. 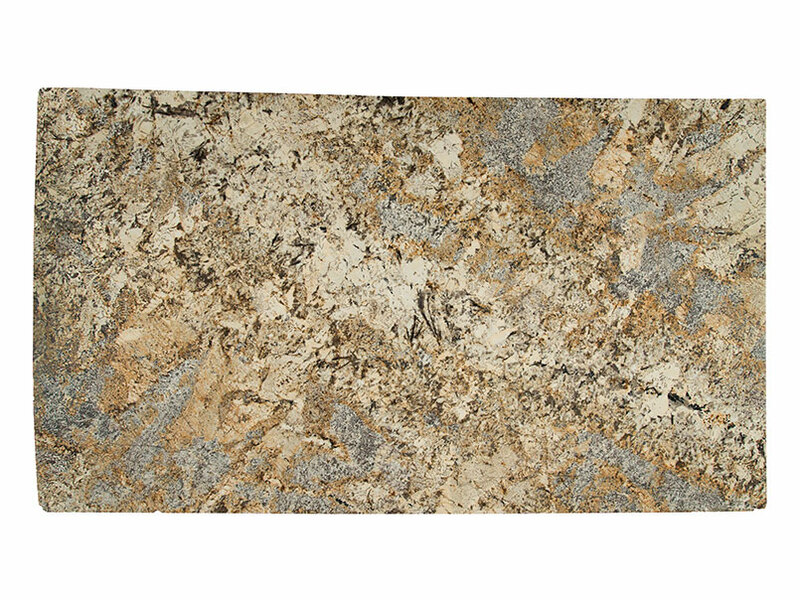 This beautiful granite can even be safely used as countertops, bar tops, table tops, and other exterior design projects.